More than 72% of new websites fail to deliver results. Use this guide to tell your web design and development company what you need your law firm website to accomplish. 72% of all new websites fail to deliver meaningful business results. The primary reason hides in the fact that most new law firm’s websites are built to look good, without much consideration given to what real-world business objectives they must achieve. If you’re reading this, you probably already have a website that does not deliver the results you hoped for, or are just starting out with a new website project. Use this guide to communicate with your web design and development company regarding what it is that you really need your website to accomplish. Before you think of how the website will serve you, focus on how it will serve those who visit it. After all, this website is for them, not for you. These people come to the site because they are either looking for an attorney and are ready to engage now or want information. There are fewer people who are ready for an attorney now than those who are looking for information related to their legal challenges. Only once they get enough info will they be ready to engage in a conversation. Before it serves you, the website has to serve both audiences. And to serve them well, it has to give them what they want, which is information they need to make decisions—such as to call or not to call your office. So, start by listing all the information your prospective clients may need to make a decision to engage with you, and share with your web design and development company. 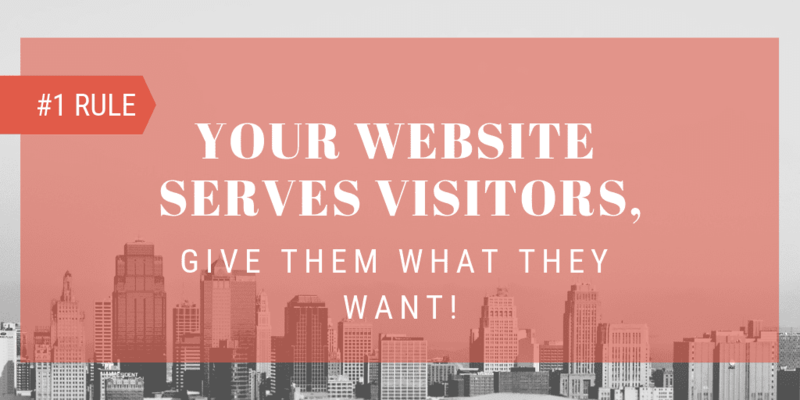 Your website must attract prospective clients. If you don’t have a plan for how to attract prospects, then your website will fail. Redesigning your website often delivers a temporary boost in traffic. But just a new look with a few pages of fresh content will not consistently deliver more prospects. Leveraging the right mix of SEO, pay per click, and other types of marketing for law firms must be a part of any solid strategy to get your site visited by the right people. Make sure the company you have hired to build your new website also provides digital marketing services for law firms. 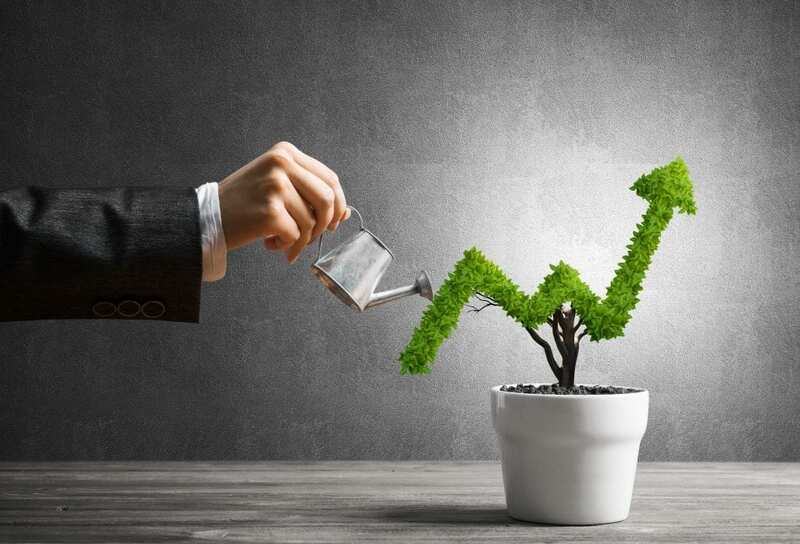 Demand that they give you a plan for your law firm that will outline how they will deliver prospects looking for the legal services your firm provides. 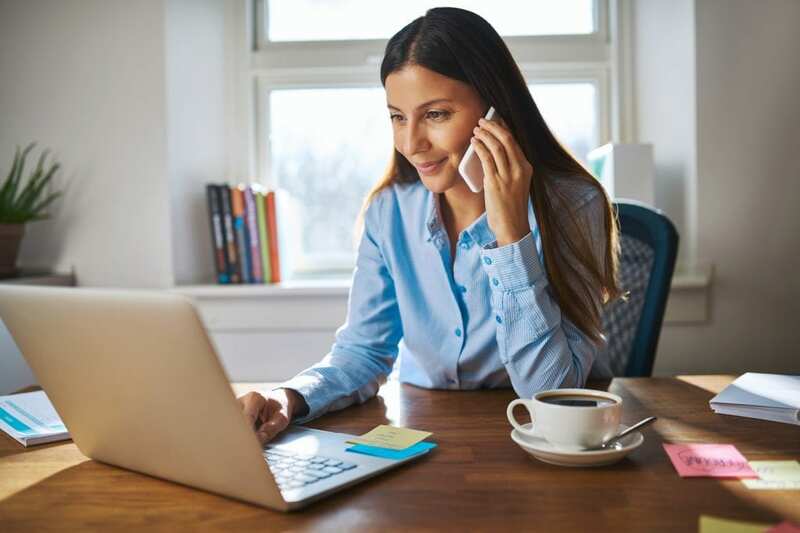 Today, 67% of the buying process is done by searching for information online before a call is made. This means two-thirds of your best website traffic won’t be ready to call you yet but will still be hot on the trail of deciding who they will engage in the near future. Put yourself in your prospects’ shoes. What are the common questions your prospective clients ask when choosing an attorney? What fears and concerns do they have? 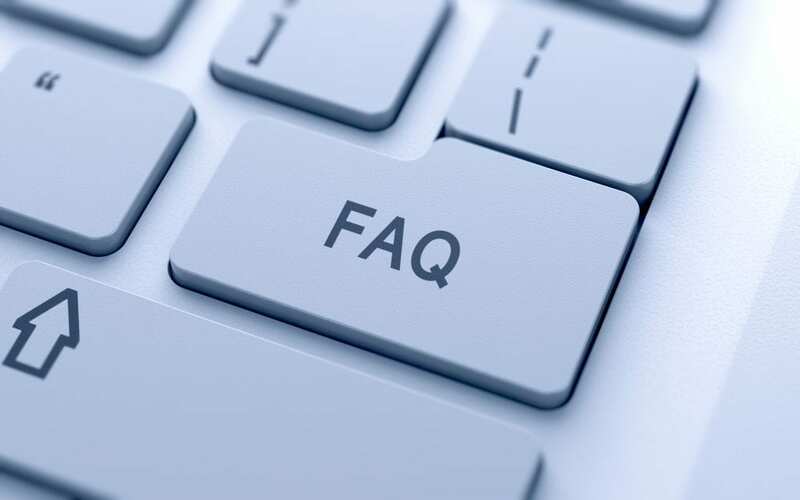 Answering common questions expertly, but using layman’s terms, is how you educate visitors and help them decide that you or the lawyers at your firm are the right choices to solve their legal issues. Make a list of their legal questions and answers, and have your specialists in law firm web design and marketing present them on your website. You can also think of this as “showcasing competence.” Show your prospects how good it is to have you on their side. How? Be real, be human, be relatable. Don’t use typical “law office photos.” You know exactly what I mean: frowny-faces, wearing suits, standing in front of a bookshelf of law books. These don’t win any hearts. Take yourself a little less seriously and you’ll see prospects warm up to you faster. Then, boost their confidence in choosing your firm by posting real reviews and case studies. Even where prospects still look to friend and family recommendations, seeing a series of client reviews is like receiving recommendations on fast-forward. Use case studies where you can to talk about problems you’ve solved, especially in the fields of law you practice most or want to practice more of. 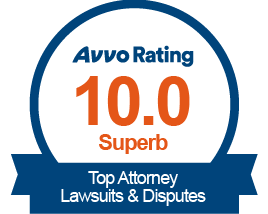 If your Bar association doesn’t allow using case studies or testimonials, talk to your web design and digital marketing company about installing review badges on your website connected to your Google, Avvo or Yelp profiles (or any other directory where you have reviews). 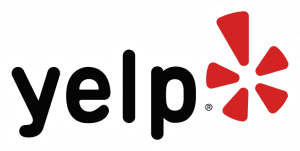 These badges automatically update with the number of reviews and your overall rating, and consumers know they can click on them to look over reviews on the directory site. The right people visit your website to get answers to their questions. But they also visit half a dozen or more of your competitor websites. What can your website do to make them want YOU to solve their problems? Most of your future clients aren’t ready to engage in a conversation when they first visit the website. Render the competition irrelevant, before they talk to anyone! Give them checklists, whitepapers, even forms they can complete to document and understand their legal challenge better. In exchange, all your website will ask for is the name and email address where these forms can be sent to. Once the site has their name and email address and knows what they are interested in, the site—or, more precisely, a marketing automation module connected to the website—will deliver more helpful information related to what they are interested in. Think of it this way: a person who calls you to ask a few questions, always ends up getting a lot more useful information than they already thought to ask about. They are always impressed with how much you know. If you have your website do this on your behalf, and deliver that information in your voice (check out how it is done at How to Turn Law Firm Blog into a Client Attraction Machine), they will come to think of you as the helpful expert that was there to guide them before they signed an engagement letter. Who are they going to call when ready to engage? You! This last type of goals and objectives for law firm websites is the “why” that you should always keep at the top of the pyramid. Your website must convert visitors’ attention into engagement. 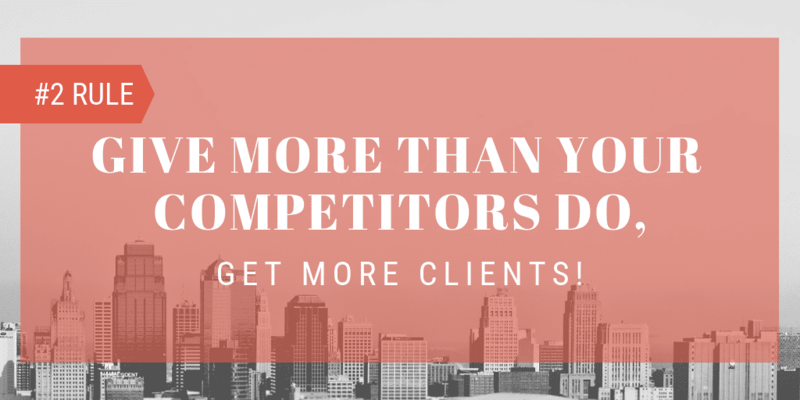 An average law firm website converts at 2.09% (roughly 2 out of 100 visitors will call you). Make sure that your legal digital marketing experts report this number to you monthly. Keep your objectives clear and measure your website’s success monthly. And, if it performs just on par, or worse yet, below par, demand that they continuously improve the website’s performance. Now, see 2019’s Best Law Firm Websites.